Main Features: Tony Loughland discusses the role of coaching in Teacher Professional Learning, and proposes the idea that TPL and coaching could be considered part of a school’s ‘middle management’. Cameron talks to Pete Whiting and John Catterson about their education podcast Teachers Talking Teaching. Regular features: Off Campus, Dan Haesler talks about the importance of Mastery in student engagement and wellbeing; Education in the News, Cameron discusses the news that all states and territories have now withdrawn from online NAPLAN trials in 2017. Main Feature: Michael Anderson talks about the ‘Four Cs’ of Education and how they can be used to transform schools, and return focus to learning as the centre of curriculum. Regular Features: Cameron reviews recent news stories about the Qld. govt. 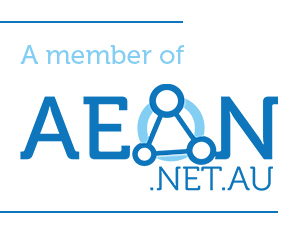 withdrawing from the online NAPLAN trial, and the NSW Govt. rejection of their independent review of Special Religious Education. 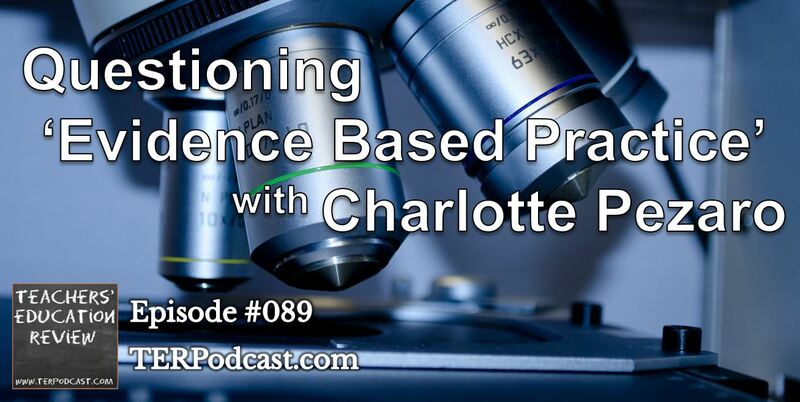 Main feature: Charlotte Pezaro discusses the implications and nuances of ‘Evidence Based Practice’, particularly as it applies to teaching. Regular Features: Off Campus-Dan Haesler explores a model for managing change in schools; Listener Contribution-Tom from Victoria shares his experience of taking students to see Hidden Figures; Education in the News-Cameron discusses school catchment zones being used to boost property prices.